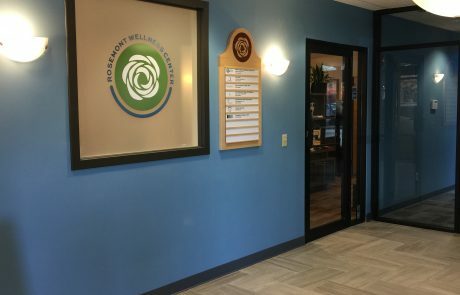 With the success of the Lewiston/Auburn location, EmpowerME Portland was added in 2018 to meet the needs of women in the Greater Portland area who are seeking for ways to heal from past trauma and abuse. 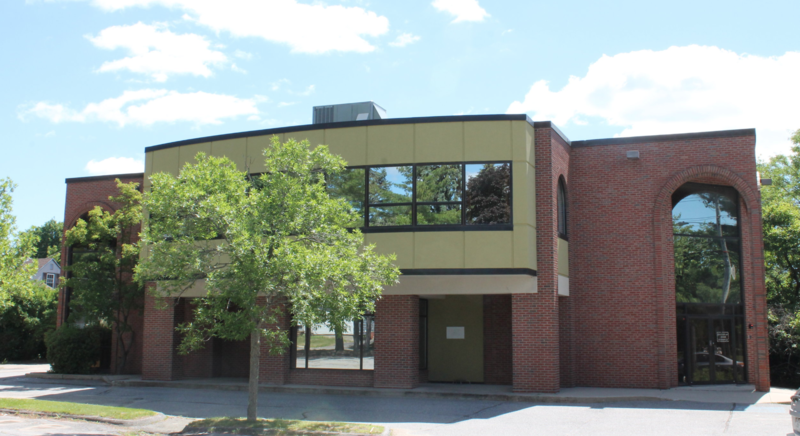 The group is conveniently located at the Rosemont Wellness Center at 619 Brighton Avenue in Portland. 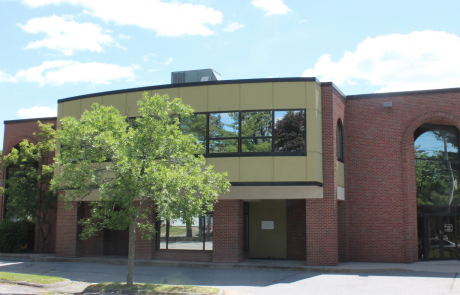 A great location where traffic and parking headaches will be minimal to non-existent. 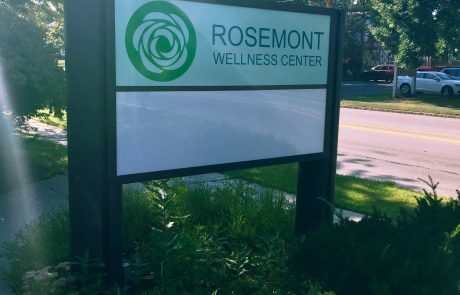 The Rosemont Wellness Center has ample free, off-street parking available in their well-lit private parking lot. 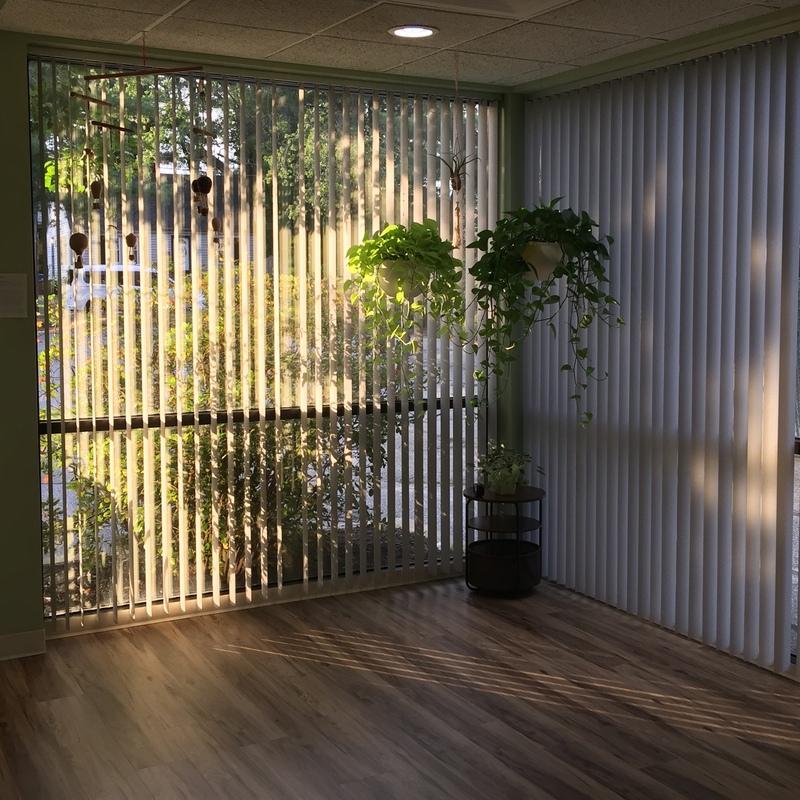 Located close enough to downtown Portland for convenience but far enough away to avoid the majority of the traffic. 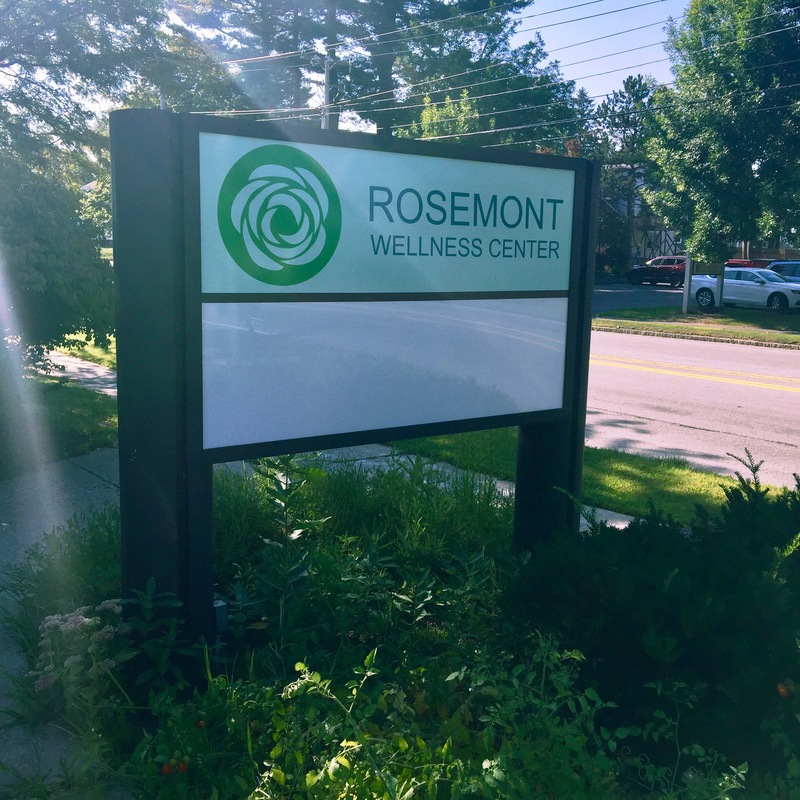 Rosemont Wellness Center is located on the first floor of the building located at 619 Brighton Avenue. 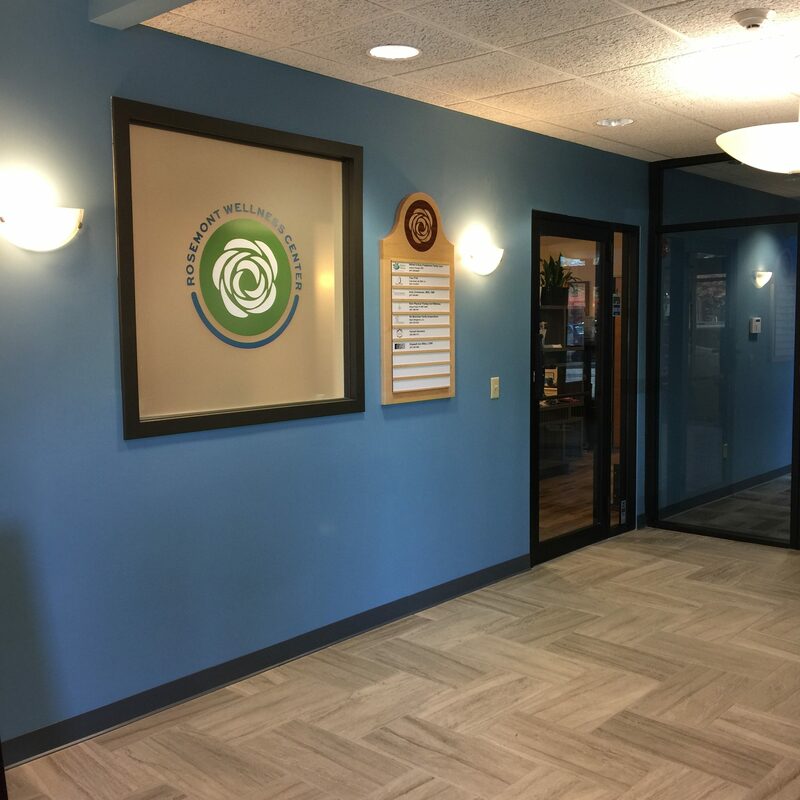 Upon arriving you’ll enter into a warm and welcoming waiting area. 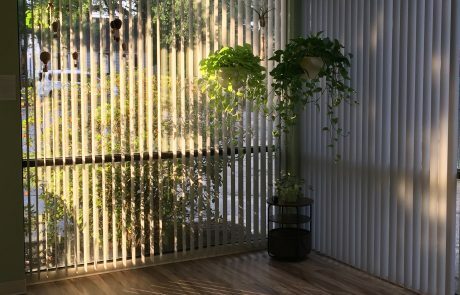 Group will be held in the room straight across from where you enter. Feel free to arrive a few minutes early and get a beverage at the complimentary water and tea station that is available.